Barrister, 16.2 hh, bay Hanoverian gelding. 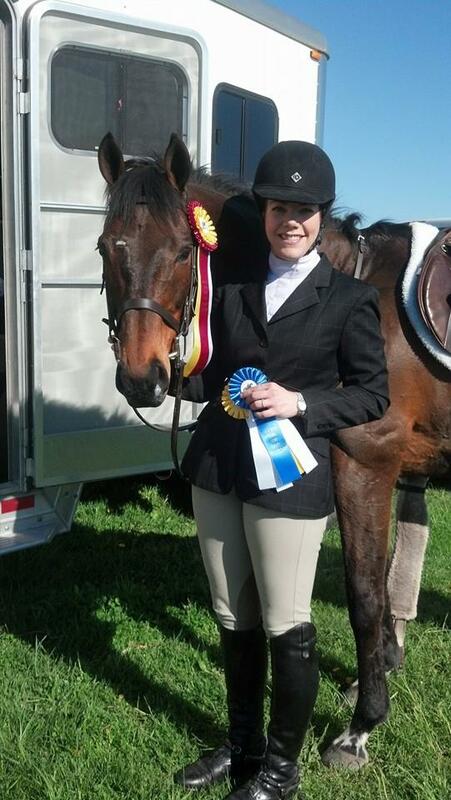 Bear was formerly a 2* event horse, and now is a first-field and show hunter. He finished 3rd overall at the 2016 North American Field Hunter Championships. King of Hearts, 16.1 hh, Argentinian TB gelding. 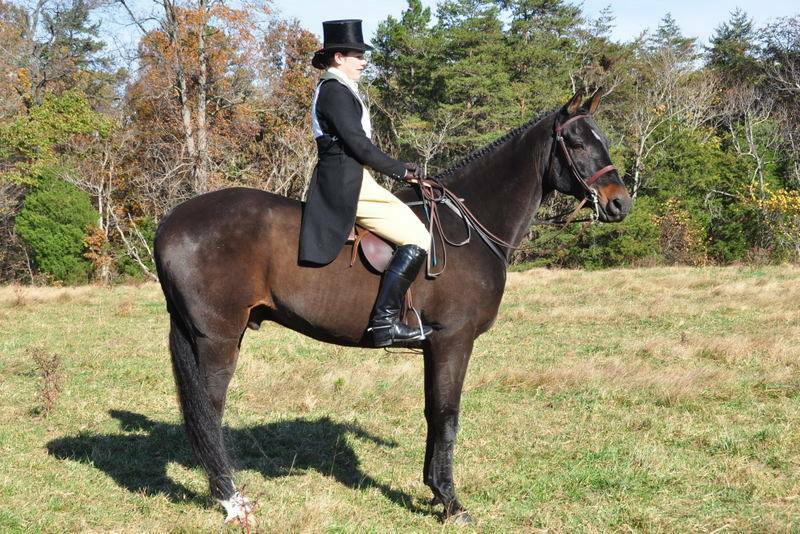 King is a first-field hunter, who occasionally shows in the side saddle division, and has incredible movement and jump. 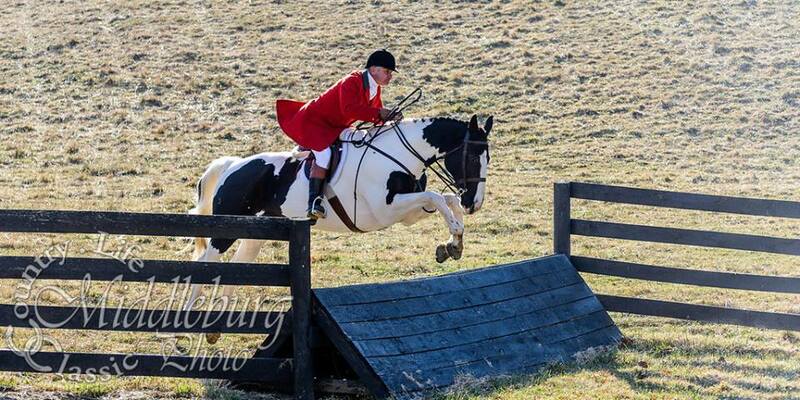 He is foot perfect in the hunt field, has always qualified for the N.American Field Hunter Champ. finals on the first day, and is the go-to guest horse. 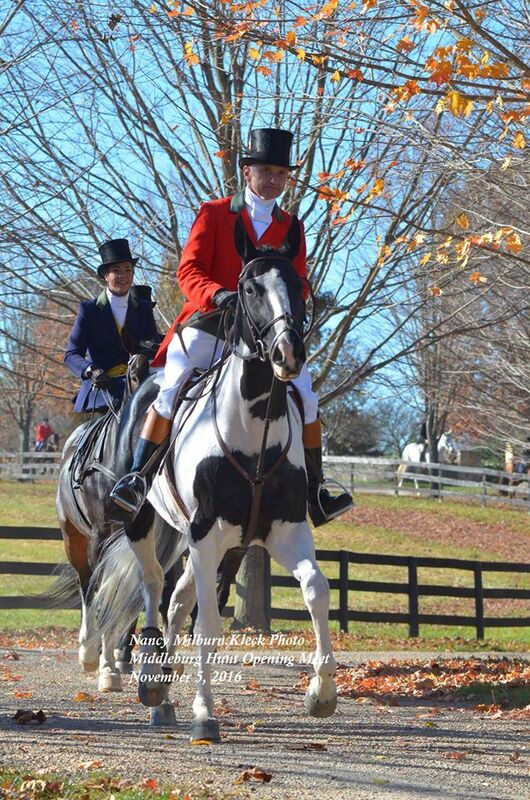 He routinely starts riders aside both in the ring, in the hunt field, and for side saddle steeplechasing. He was also a "TV star," having appeared in an episode of the Million Dollar American Princesses series on the Smithsonian channel. Kalliopy, 16.2 hh, pinto WB mare. Kali is an amazing jumper, and incredibly brave. 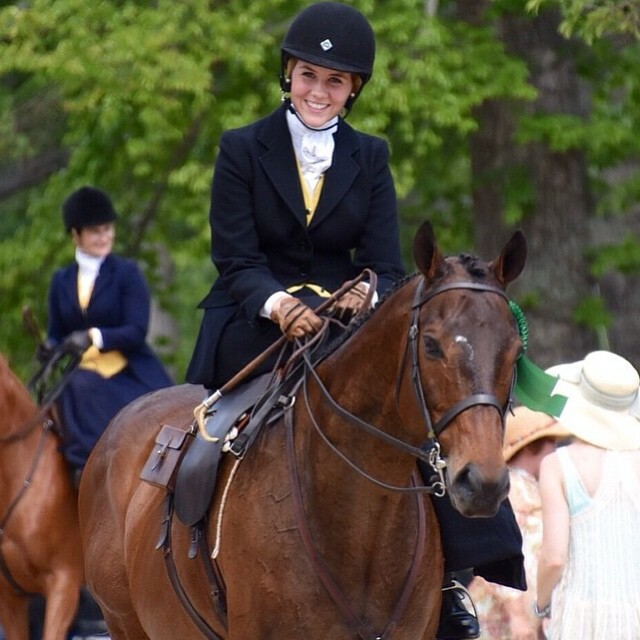 She excels at leading the field out hunting, and has made it to the finals every time she competed at the Virginia Field Hunter Championships. Morningstar, 16.2 hh, dark bay Hanoverian gelding. 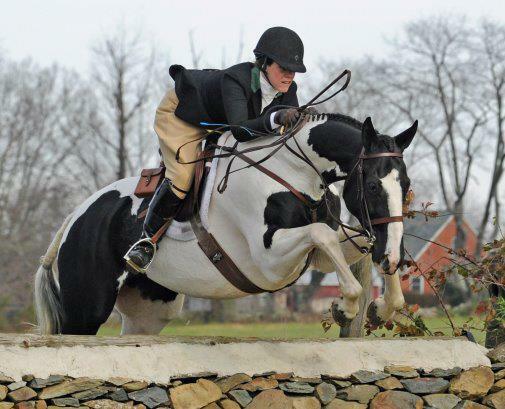 Eton was imported from Germany as a grand prix jumper prospect, but is now a first field hunter and show hunter/jumper. He has scope to burn! He did the hunters last year, and is currently competing in the 1.10m jumpers, with plans to move up. In Todd We Trust, 16.2 hh, dark bay TB gelding. After a short flat track career, Todd raced successfully over timber and hurdles. 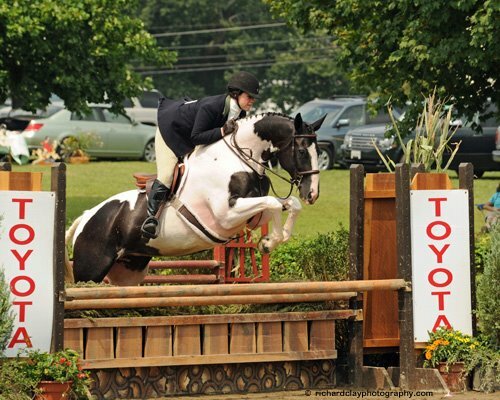 He is now transitioning to be a hunt horse, and will hopefully do some showing as well. 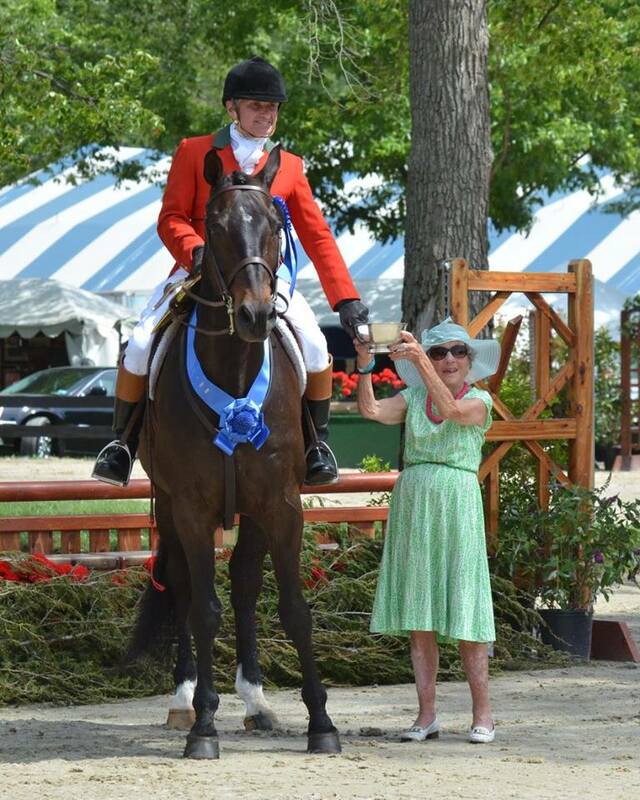 He is a lovely mover and jumper, adores dressage work, and has a great personality. 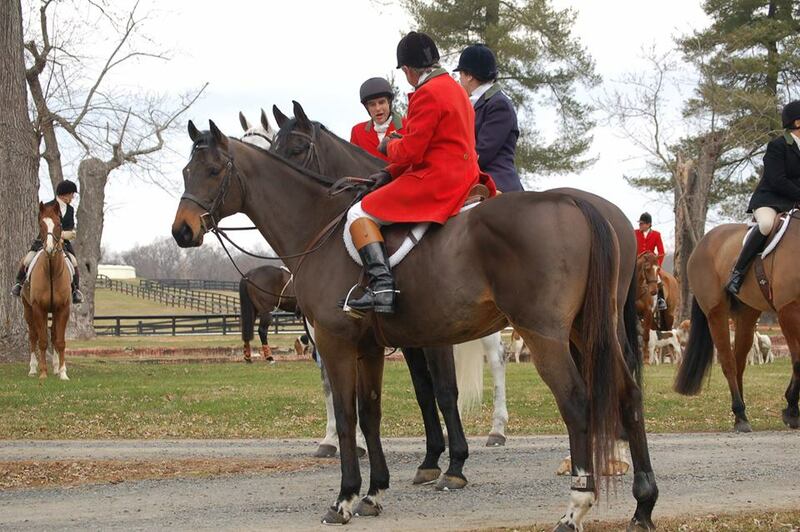 He won the side saddle steeplechase races at Loudoun and Potomac, and was 4th at Willowdale. Superstar (reg. Hereosaurus Rex), 16.1 hh, gray TB gelding. After a rather uninspiring career on the flat track, Hero is now in training to be a show hunter and hunt horse. He is very brave, a stunning mover, and shows incredible promise with his jump. Quest, 16.1 1/2 hh, dark bay, Dutch WB/TB gelding. Quest has been one of the most exceptional horses we have ever had. 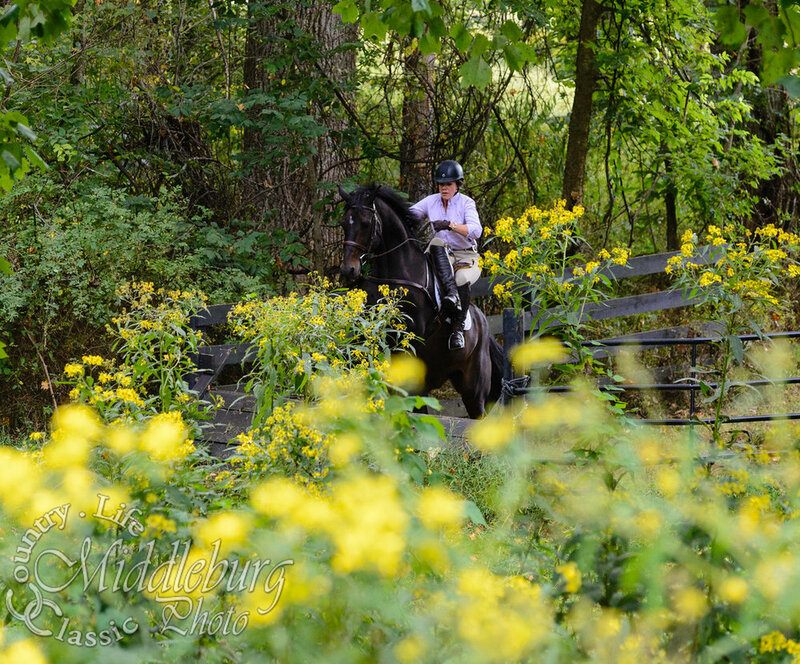 He competed successfully in the 3'6" A/O Hunters, the Lg Junior hunters, the big Equitation, and was the three-time national Ladies Side Saddle Hunter champion. 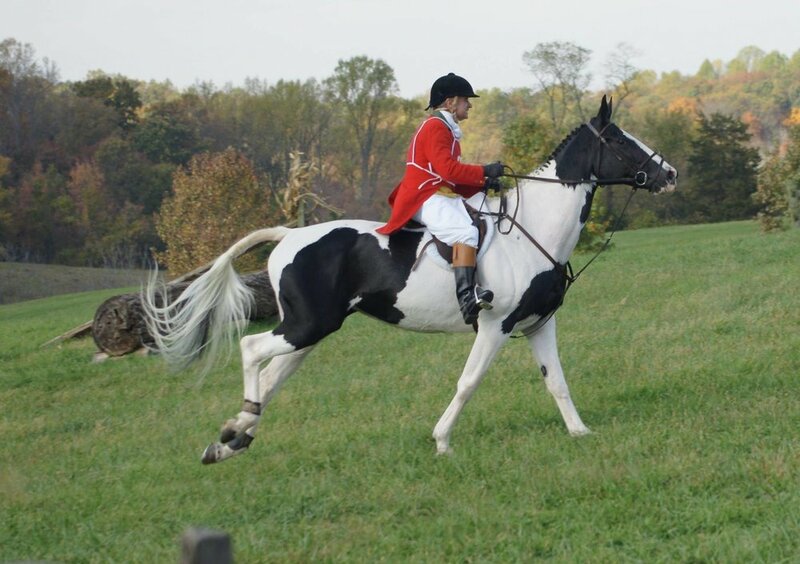 In addition to showing, he hunted first field for many seasons, and was the 2007 Reserve Champion Virginia Field Hunter. 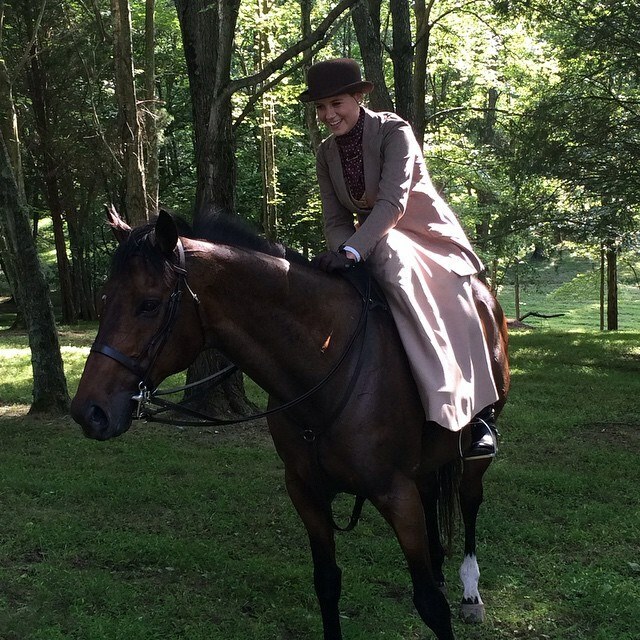 Also, he won the inaugural Mrs. George C. Everheart Memorial side saddle jumping race at Oatlands in 2015. After a long and illustrious career, Quest is now retired.